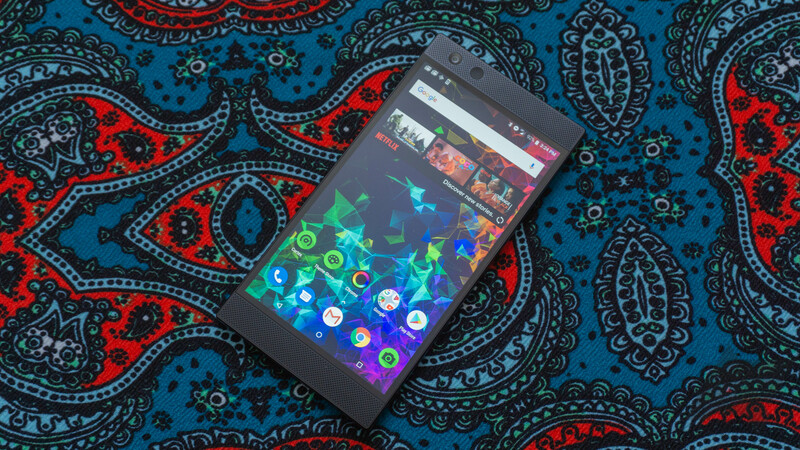 The Razer Phone 2 was released in October of last year, and if you enjoy playing games on the go, it's not a bad phone. However, it did ship with Android 8.1 Oreo, even though Pie was released two months prior. 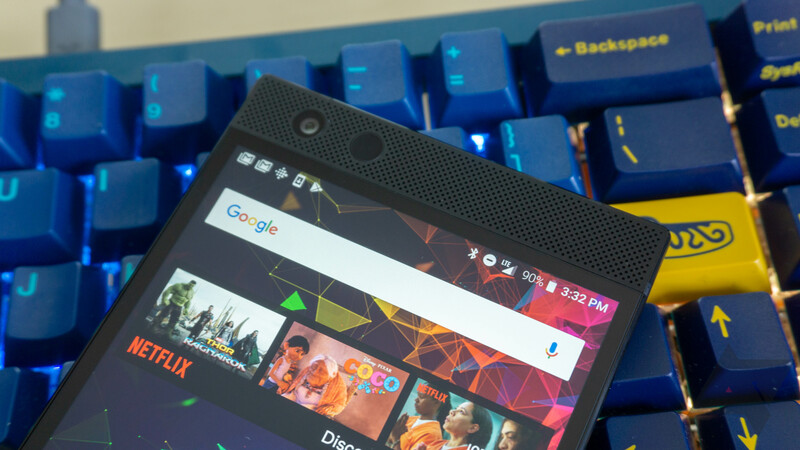 Razer has now announced that Android 9.0 will start rolling out to the phone next week. It's not easy to turn heads in the mobile industry in 2018. At best, we see new handsets come out to critical acclaim but also a sense of stifled boredom. Maybe it is the best of its kind yet, but so what? Apart from the fact that it ticks every box, what does it bring to the table that's new? 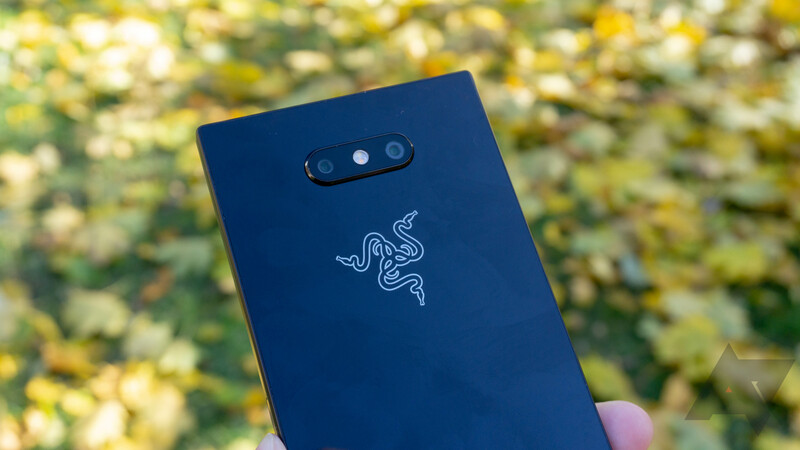 Fortunately, for those of us seeking something different (if a bit quirky), Razer has decided to get into the mobile market. 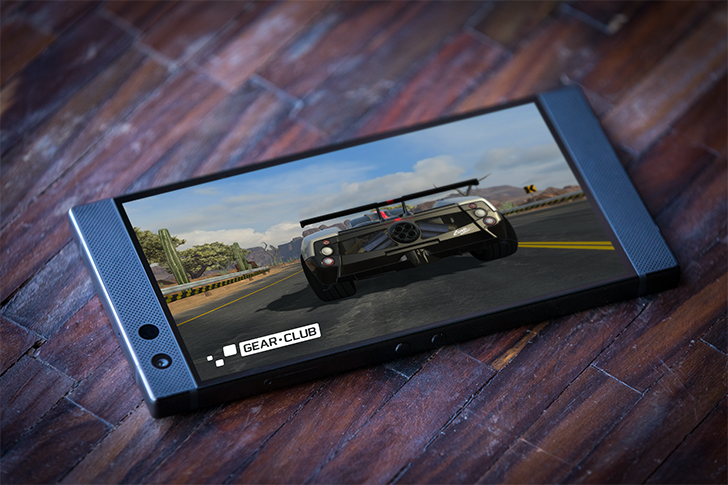 The gaming hardware company is now on its second generation smartphone, the Razer Phone 2, and it's staying true to its original vision: a handset for elite mobile gamers.